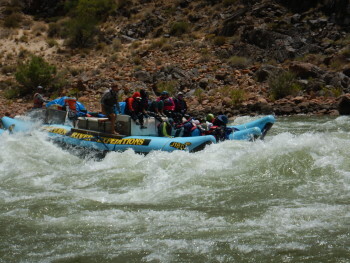 From the serenity and beauty of the Grand Canyon, to the thrill of the rapids, to the fantastic food, and the camaraderie of the guests and guides, this trip exceeded my expectations. 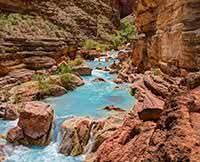 Guides Corey, Newty, Evan and Skinny made it exceptional by sharing their love and knowledge of the river and Grand Canyon. Thanks guys and Western River Expeditions for a trip of a lifetime!